Welcome to Sophea Hostel. 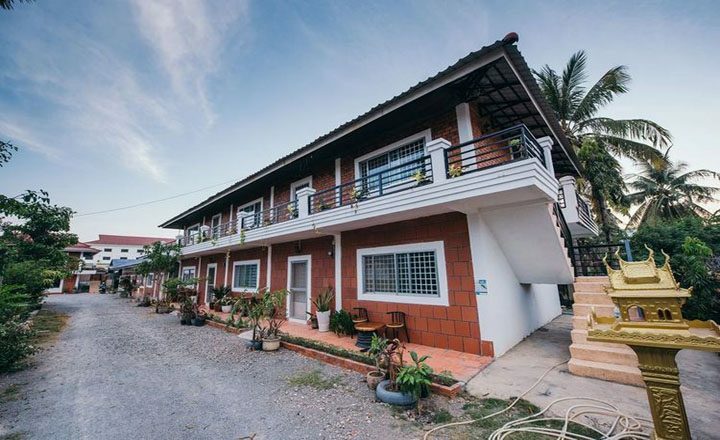 The Cheap Hostel in Battambang. We are located in the center of Battambang City where helping you to manage your need. You can also order food and drink from us. We offer a variety of amenities to make your stay with us as comfortable as possible. Fan or Air-Conditioner is available for you to choose plus sitting room, and good view garden where make you feel the fresh air. We provide complimentary good-speed internet access. Whether this is your first visit, or you have been a guest many times, we want your experience to be excellent.